The Arduino development team has announced two new boards, which may be of interest to Lynx Cub payload developers. 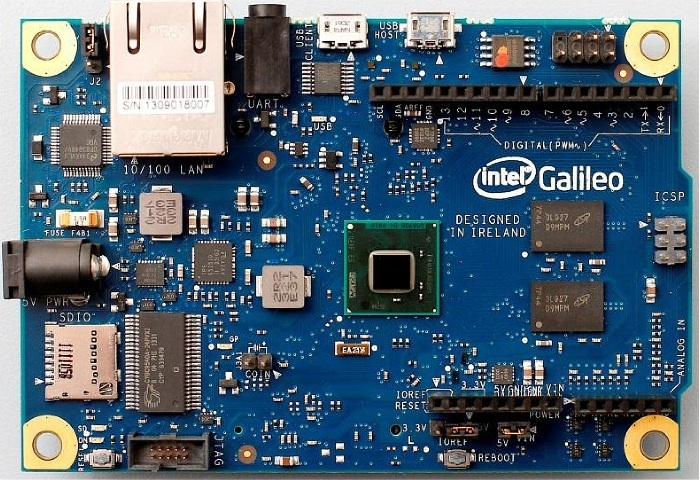 The Intel Galileo is the first Arduino board to use an Intel processor. Galileo is based on a 400-MHz Intel Quark SoC X1000 Application Processor, a 32-bit Pentium-class system on a chip with 16 KByte L1 cache and 512 KBytes of embedded SRAM. 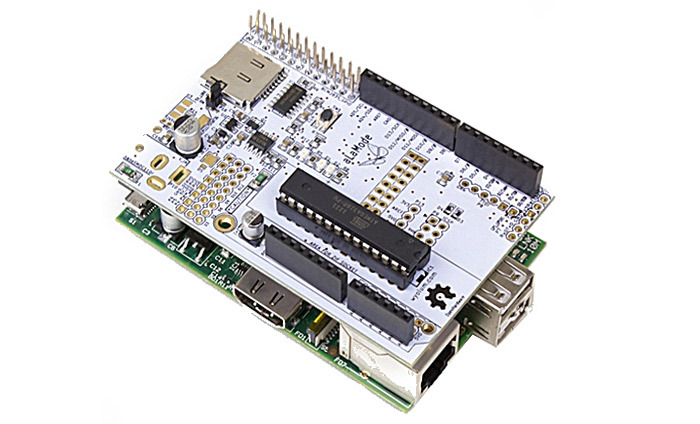 The board runs Linux and features a full-sized mini-PCI Express slot, 100Mb Ethernet port, Micro-SD slot, RS-232 serial port, USB Host port, USB Client port, and 8MByte NOR flash memory. It is pin-compatible with Arduino shields designed for the Uno R3 and operating at either 3.3 or 5V. The Galileo board is 4.2 inches long by 2.8 inches wide, so it will not quite fit into a 1U Cub payload. It will, however, fit nicely into a 2U Cub payload. Intel plans to donate 50,000 Galileo boards to 1,000 universities over the next 18 months. The board will be available November 29, 2013. 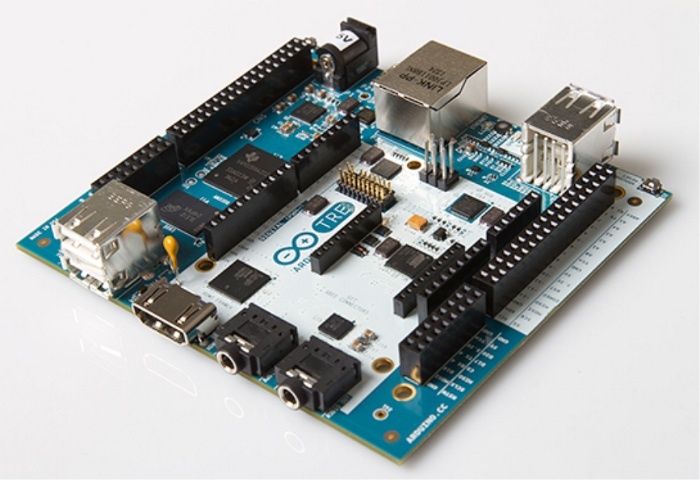 The Arduino TRE uses the 1-GHz Sitara AM335x ARM Cortex-A8 processor from Texas Instruments, which provides up to 100 times the performance of an Arduino Uno or Leonardo. The Arduino TRE, which was developed in cooperation with the BeagleBoard Foundation, is actually two Arduinos in one: a Sitara-based Linux Arduino and a full AVR-based Arduino which enables the Arduino TRE to use existing Arduino shields. On the Linux side, the TRE can run high-performance desktop applications, processing-intensive algorithms, and high-speed communications. It appears that the TRE will be produced by CircuitCo in Richardson, Texas, which also produces the BeageleBoard and BeagleBone. The board has an XBee radio socket as well GPIO headers for the ARM processor and Arduino form-factor headers for the AVR processor. Ports include USB (2), micro-USB, Ethernet, HDMI, and Audio In/Out. The board also has XBee radio, GPIO, and Arduino form-factor headers. The Arduino TRE will be available in spring of 2014. Pricing for the Arduino TRE and Galileo boards has not been announced. NASA Administrator Maj. Gen. Charles Bolden and Rep. Mike Honda (D-CA) recently toured the maker-technology lab at NASA Ames Research Center. NBC Bay Area reports. TI employees describe the Beaglebone as “a cross between Arduino and Raspberry Pi.” If you don’t speak “embedded systems,” Arduino is a popular open-source microcontroller board to which you can connect a nearly endless assortment of sensors, motors, and effectors; Raspberry Pi is a low-cost, credit-card-sized single-board Linux microcomputer. The takeaway message is that Beaglebone offers the powerful of a Raspberry Pi with the low-level connectivity of an Arduino. 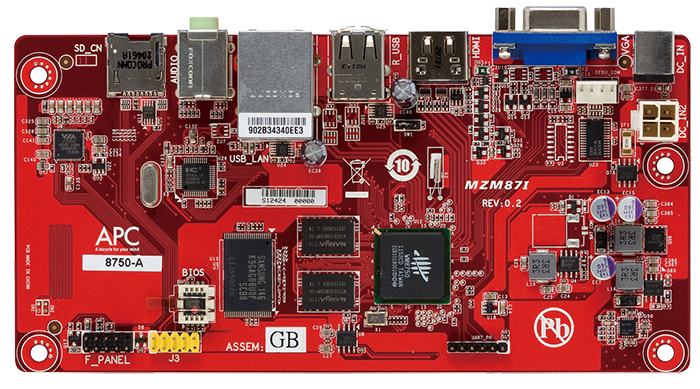 With a 720-MHz superscalar ARM Cortex-A8 processor and 3D graphics accelerator, the first-generation Beaglebone is already faster than Raspberry Pi. It’s popularity has suffered, however, due to the relatively high price ($89 versus $39 for Raspberry Pi Model B). Raspberry Pi isn’t standing still, however. The stripped-down Raspberry Pi Model A recently went on sale in Europe and will soon be available in the US at a price of $25. So, if you’re responding to our Call for Experiments and need a low-power single-board Linux computer, there are multiple low-cost options. Many of this options will be covered at our Space Hacker Workshop in Silicon Valley on May 4-5. Matt Richardson has posted a video on the Next Generation Beagleboard. High-speed video (also known as super-slow motion) can be a valuable tool for recording experiment results. A number of companies manufacture high-speed cameras for scientific and industrial purposes. If you’re building an experiment to fly with Citizens in Space, you probably won’t be running out to buy one of those cameras, though. First, the price is a deterrent, with cameras selling for $25,000 and up. Then, there’s the matter of size. These cameras are fine for laboratory use but too large for the 1U and 2U CubeSat payload volumes we are offering. Fortunately, consumer electronics have come to the rescue. High-speed video features are now incorporated into a number of small, low-cost consumer cameras. These consumer cameras do not achieve the extremely high frame rates achieved by professional high-speed cameras (thousands or even millions of frames per second), but their small size and low cost makes them well suited for our purposes. And in addition to high-speed video, these consumer cameras offer another useful feature – the ability to shoot high-resolution still images in rapid bursts. Casio was the first company to add high-speed features to its consumer cameras. [Update: Casio has recently discontinued selling point-and-shoot cameras in the US market. The models described here are still available on the used market. More recent models with similar features are available as unofficial imports on the “gray” market.] 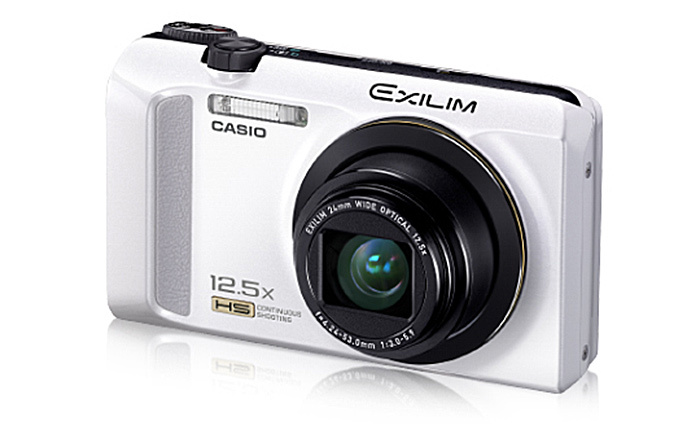 These features can be found in Casio’s Exilim line of point-and-shoot cameras, but not all Exilim cameras have the high-speed features. In the current US lineup, there is the EX-ZR100, which lists for $299. The simpler, slightly cheaper EX-ZR10 was recently discontinued in the United States but still sold internationally. The EX-ZR200, EX-ZR300, and EX-ZR1000 are newer models not officially imported into the US. The EX-FC150 is an older, discontinued model. All of these cameras, including the discontinued and international models, are available through Ebay and other online sources. So, you can shop around for the most suitable model and the best price. Video modes vary slightly from model to model, so it’s important to check the specs before you buy. All of these models will shoot standard and high-definition video at 30 frames per second (fps). High-definition video will be 1080p for current models, 720p for the FC150. High-speed video modes are 120 fps, 240 fps, 480 fps, and 1000 fps. Not all models provide the 120- and 1000-fps modes, however. The ZR100, for example, lacks the 120-fps mode. So, if you need 120 fps, the older FC150 would be a better choice. As citizen scientists begin developing experiments to fly on the XCOR Lynx spacecraft (see our Call For Experiments), the range of hardware options for payload developers is rapidly increasing. Within the last month, two new microcontroller boards have appeared on the market. The long-awaited 32-bit Arduino Due microcontroller board has been released and is available for purchase through Makershed, Sparkfun, and Adafruit. Retail price is $49.95. Running at 84 MHz, the Arduino Due offers a significant performance boost over 8-bit Arduino boards such as the Arduino Uno (16 MHz). 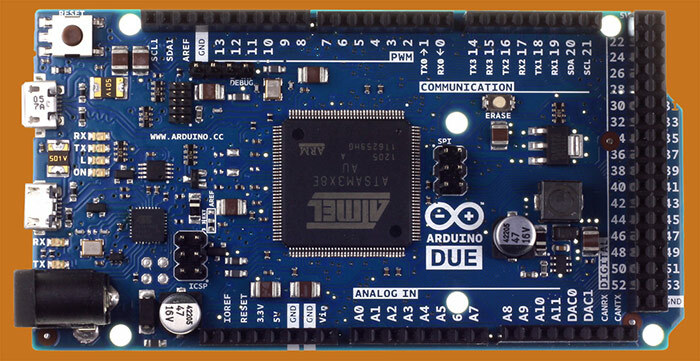 The Arduino Due uses the same Maker-friendly Arduino integrated development environment as the Arduino Uno. 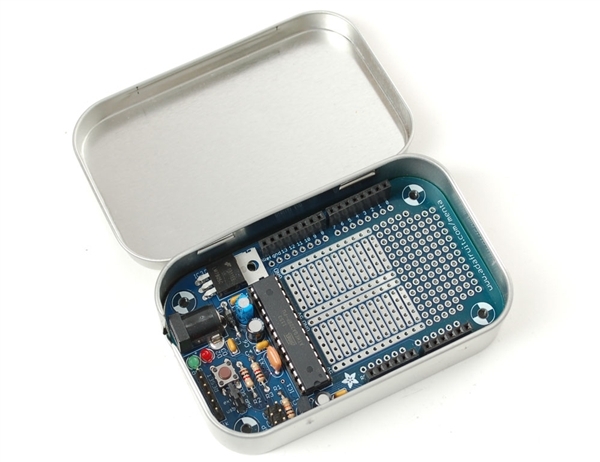 It also offers API-level software compatibility and compatibility with most Arduino hardware shields – all factors which minimize the learning curve for Arduino developers. The Arduino Due provides 512 KB of flash memory and two backs of static RAM (64 KB and 32 KB). Full specifications can be found here. Not to be outdone, Secret Labs LLC has released the 168-MHz Netduino Plus 2, with 1 megabyte of flash memory and 192 KB of RAM. The Netduino series of 32-bit microcontroller boards are compatible with most Arduino shields but run the Microsoft .NET Micro Framework. This makes Netduino a good option for developers who are familiar with the Microsoft .NET platform and Visual Studio development environment. The Netduino Plus 2 retails for $59.95 and is available through Amazon and Adafruit. It’s our hope that citizen scientists will try out a wide range of microcontroller and microprocessor options during our initial flight campaign. We will be publishing a guide to available processor options in the near future. Ardusat is a project that will allow Arduino programmers to run their programs on satellite in space without actually having to build a satellite. The Ardusat team is developing a CubeSat satellite with an Arduino payload. Arduino, for those who don’t know, is a popular open-source micro controller board. In addition to the Arduino board, the satellite will have an assortment of sensors including a camera, GPS, ozone and carbon-dioxide sensors, a geiger counter, thermometer, magnetometer, inertial measurement unit, and vibration, light, and pressure sensors. When Ardusat is in orbit, programmers will be able to upload code to run on the Arduino board. There’s also an opportunity to propose additional sensors prior to launch. The Ardusat team has created a Kickstarter project to help fund the project. They’re trying to raise $35,000. To pledge money to the project, go here. A homebrew computer hacker named Chris Fenton has built a working 1/10-scale Cray-1A computer replica which is binary-compatible and cycle-accurate to the original. The project was hard because Chris not only wanted the replica to perform like the original, he wanted it to look like the original. He was also working on a budget and didn’t have many thousands of dollars to throw around. If you just want to run Cray code, there’s a DOS-based Cray emulator you can download. The irony here is that the Cray was once promoted as “the machine that will change the world” while microcomputers like the Altair 8800 and Apple I were dismissed as toys. Yet, it was the microcomputer that changed the world, and now, the Cray computer has been (quite literally!) reduced to a toy. Today, the “experts” in Congress tell was that the Space Launch System is the rocket that will save space exploration; suborbital rockets like SpaceShip Two, Lynx, and XAero are toys. Those who fail to learn the lessons of history can still run for Congress. VIA Technologies has announced the APC, a $49 Android PC. The APC is powered by a WonderMedia ARM processor. It runs a custom build of Android that has been optimized for keyboard and mouse input and includes a browser and selection of preinstalled apps. It consumes only 4 watts of power at idle and 13.5 watts at maximum load. For more information, see the APC website. Bill Hammack, the Engineer Guy, explains. This is the first in a series of posts that will suggest some experiments we’d like to see citizen scientists build for our suborbital flights. NASA performed a soldering experiment aboard the International Space Station on five occasions between April 2003 and April 2005, producing a total of 86 samples. The following video shows ISS science officer Mike Fincke performing the soldering experiment during Expedition 9 in 2004. Soldering will be an important technique for repairing future spacecraft and systems, in orbit and at future destinations such as the Moon and Mars. On Earth, gas bubbles can cause the formation of pores that reduce the strength of a solder joint. In microgravity, these pores are more likely because gas bubbles have less chance to escape. Principal Investigator Richard Grugel of NASA Mashall Space Flight Center wanted to study the formation of solder joints, by video recording and examination of samples returned to Earth. In this video, as the solder is heated, it becomes a molten blob with a droplet of rosin clinging tight to the outside. Then, as the temperature rises, the droplet starts to spin – a completely unexpected result. The In-Space Soldering Investigation (ISSI) was developed after the Columbia accident as a cheap, quick experiment the astronauts could do with hardware that was already present aboard the space station. It was followed by the Reduced Gravity Soldering Experiment on Expedition 14 (September 2006 – April 2007) and the Component Repair Experiment on Expedition 18 (October 2008 – April 2009). ISSI is an example of a low-cost experiment that can be done by humans in space but could also be automated easily. It may not be possible to do a complete component-repair experiment on a suborbital flight, but suborbital spacecraft could provide a great platform for studying the basic behavior of solder in microgravity without the cost and complexity of an ISS mission. We’d like to see someone perform a solder experiment as one of our citizen-science payloads. (See our Call for Experiments.) One possible improvement over the original design might be better video imaging. We think it might be interesting to observe the behavior of the solder using high-speed video. High-speed video cameras are usually very expensive and fairly large, but Casio has developed a series of inexpensive point-and-shoot cameras with rather remarkable high-speed video modes. The model numbers and features change slightly from year to year. Current models are the Casio Exilim ZR-10 and Exilim ZR-100. These cameras list for $249 and $299, respectively, but generally sell for a little over $200 online. Older models such as the Exilim FC150 are also available through sources such as Ebay, and Casio just recently introduced the ZR-200 and ZR-300. In addition to standard and high-definition video at 30 frames per second (fps), the EX-ZR10 can record 240-fps video at 432×320-pixel resolution and 480-fps video at 224×160.The EX-ZR100 has the same video modes plus 1000-fps at 224×64-pixel resolution. The 1000-fps video image is tiny but the 240- and even 480-fps videos look like they might be quite useful. The new EX-ZR200 can record 120-fps video at 640×480-pixel resolution, 240-fps video at 512×384, 480-fps video at 224×160, and 1000-fps video at 223×64. Details on the EX-ZR300 (not yet available in North America) are sparse but video modes are expected to be similar to the EX-ZR200. In burst mode, the cameras are capable of shooting full-resolution still images (12 megapixels for the EX-ZR10 and EX-ZR100, 16 megapixels for the EX-ZR-200) at speeds of up to 30 fps. Another useful feature these cameras provide, for citizen-science experimenters, is excellent close-focusing capability. The EX-ZR10 is capable of macro focusing at distances as close as 2 centimeters, while the EX-ZR100 and EX-ZR-200 can go as close as 1 centimeter. So, there are a lot of imaging options to choose from with these cameras. Unfortunately, high-speed video and burst photography will fill up the camera’s buffer quite rapidly, so the shooting time at these speeds is quite limited. That means the experimenter will need some way to trigger the camera at the proper time. This could be done mechanically, with a mechanism that presses the camera’s shutter button, or electronically by hacking into the camera’s trigger circuit. Lighting must be provided also. High-speed video requires lots of light because the shutter is necessarily open for a very brief period of time, and of course, the experiment will be in a closed box. The specifications for the new ZX-ZR-200 show higher ISO ratings, so it might have an advantage there, but camera noise can be a problem at high ISO ratings (although manufacturers are working hard to improve it). Do you need/want a scanning electron microscope for your citizen-science project? Are you having trouble finding one? One solution is to build your own. Ben Krasnow will be talking about the DIY scanning electronic microscope on the Demo Stage at 2:30 Sunday, May 20 – just one of many cool things to be found at Maker Faire. More information is available on his blog. Some tips on finishing the outside of an electronics project. Hobbyists have been making their own printed circuit boards for a long time, but inkjet printers make it a lot easier. Raspberry Pi is a credit-card-sized (3.37-inch by 2.125-inch) single-board Linux computer based on an ARM processor. Developed by the Raspberry Pi Foundation in England, the Raspberry Pi Model B sells for just $35. A less expensive $25 version called the Model A is expected shortly. Raspberry Pi is cheaper than competing products such as the $89 BeagleBone. The price difference is probably not significant for space applications at the present time, but we’re looking forward to see the day when a $64 price difference becomes significant. Supply appears to be constrained at the present time. The Raspberry Pi Foundation is currently trying to limit sales to one per customer in order to spread them around. In the US, Raspberry Pi is available through Element 14. 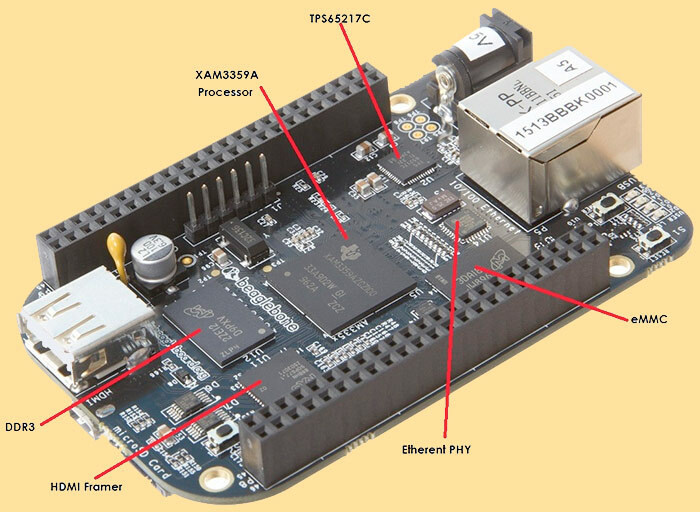 The BeagleBone, introduced late last year, is a stripped-down version of the BeagleBoard, a low-cost, fan-less single-board computer based on the low-power Texas Instruments ARM Cortex-A8 processor. The BeagleBoard itself is amazingly compact – just 3 inches by 3 inches. 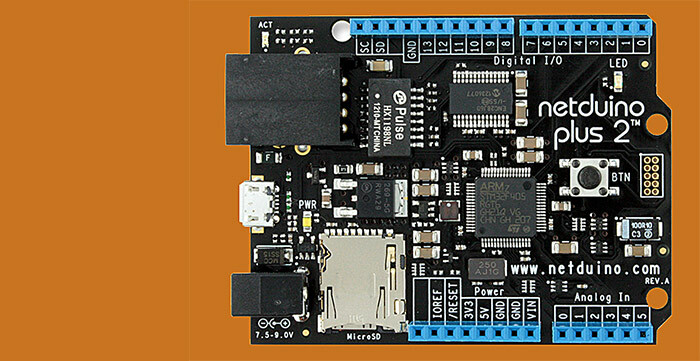 The more powerful BeagleBoard-xM is slightly larger, 3.25 inches by 3.25 inches. The BeagleBone is the runt of the litter, at 3.4 inches by 2.1 inches. All three boards are open-source hardware developed by Texas Instruments. All three Beagle boards offer laptop-class performance, which makes them good choices for embedded applications that require more power than microcontrollers like Arduino can deliver. The boards can run a variety of operating systems. Linux is the usual choice but Android and Windows Compact Embedded 7 are also possibilities. Given the size and processing power, we expect to see a lot of these boards flying as experiment controllers on suborbital spacecraft. 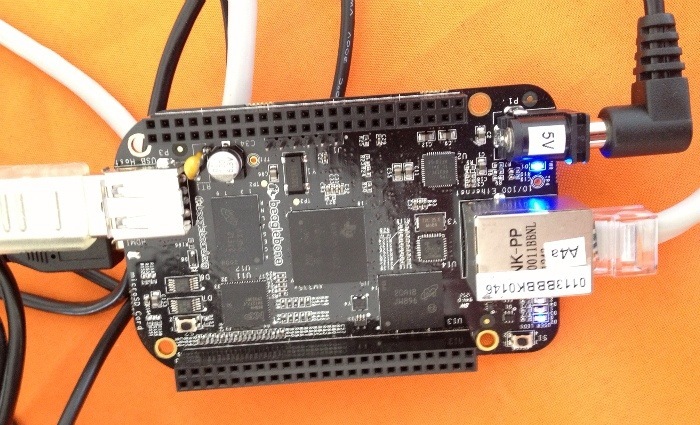 The BeagleBone is available for $89 at the Maker Shed, Digi-Key, or AdaFruit. The BeagleBoard and BeagleBoard-xM are available for $125 and $149, respectively, at Digi-Key or Mouser Electronics. The Mintronics: Menta is a new Arduino-compatible micro controller board that includes onboard prototyping space and fits in a mint box. The prototyping area is sized for a mini-breadboard so it’s also possible to wire circuits without soldering. It’s available for $35 at the Maker Shed.